Why do parents let their kids draw on their walls ? A list of all the reputable Abortion Clinics throughout Australia. 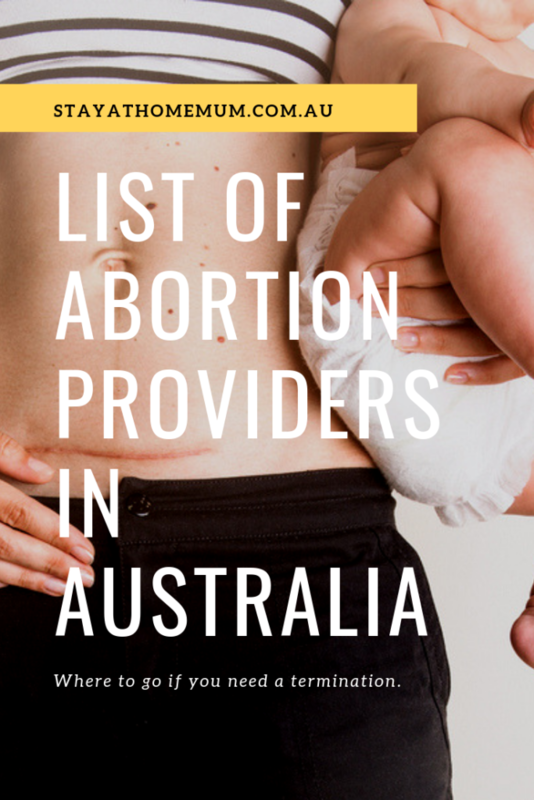 For more information on Abortion, costs, and processes, please see our article on How to Get an Abortion in Australia. We update the list regularly! Many women in the A.C.T. choose to go interstate for their abortions as choices are limited under the law. Medical abortions in the Northern Territory are typically free in public hospitals. Surgical abortions in the Northern Territory are typically free in public hospitals. Offers Medical Terminations up to 9 weeks, and Surgical Terminations up to 15 weeks. Medical abortions only up to a gestation of 9 weeks. No Doctor’s referral is required. In Western Australia, a Doctor’s referral is a legal requirement. 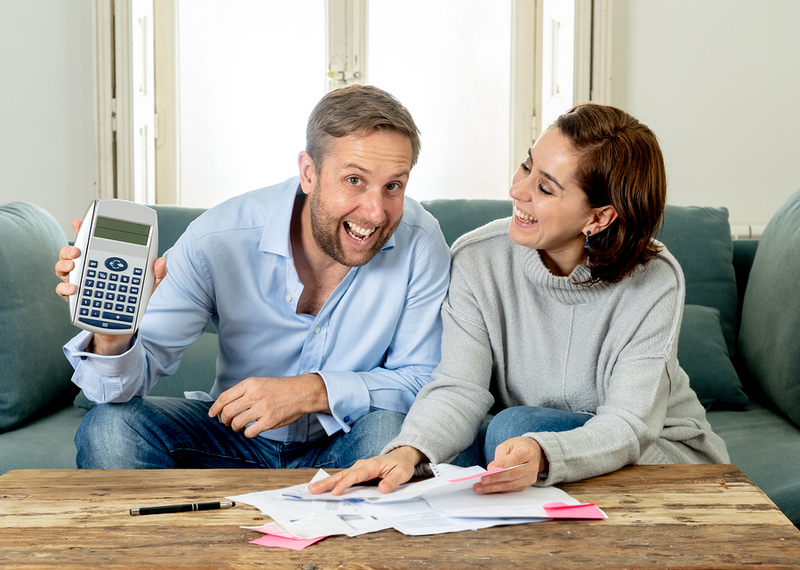 Initial consultation is $325 (Medicare rebate of $101), surgical terminations are performed at the Busselton Hospital free of charge. Medical abortions are typically free in South Australian hospitals. Surgical abortions are typically free in South Australian hospitals. Consultation appointments are held on Tuesday mornings. Offers surgical procedure for 6 – 12 weeks gestation. You need to make an appointment and confirm the appointment via phone. Offers surgical procedures for 6 – 12 weeks gestation. Offers early medication abortions or surgical abortions up to 10 weeks gestation.